CONCENTRATOR NOZZLE - TAME THAT FRIZZ: - We all have bad hair days and the Allure is here to make them go away! A powerful Cold Shot Button that releases cool air will fix your styling and hold your hair while taming frizz! When you use it in combination with the concentrator nozzle, you can add more volume and lock-in your perfect look. This is a very nice, professional looking hairdryer. Nice color and the design is very sleek and sharp looking. Looks like it's worth a lot more than what it really cost. 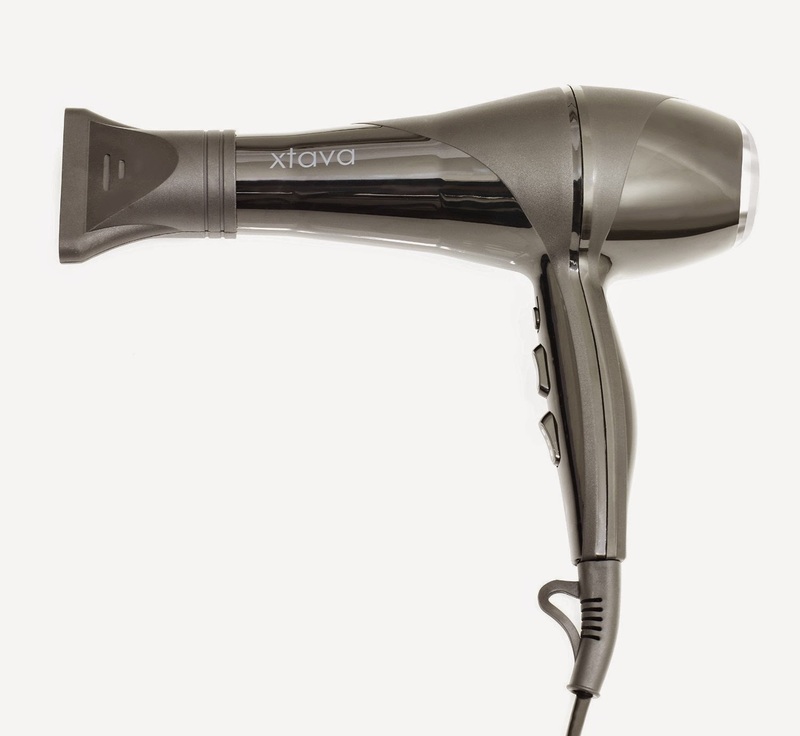 It comes in a nice box, so it's very suitable for gifting.The description says it's "ultra lightweight" but, for me, it felt like it weighed just as much as any other hairdryer. I like that it has 2 speeds and 3 heat settings. I have very fine hair, so how much heat I use on my hair makes a big difference. The hottest setting does seem to get very hot, so be careful. Also with my fine hair, the higher settings had a tendency to tangle my fine hair, so I had to usually use the medium heat setting, which worked well. The hairdryer itself was not loud and dried my hair quickly. 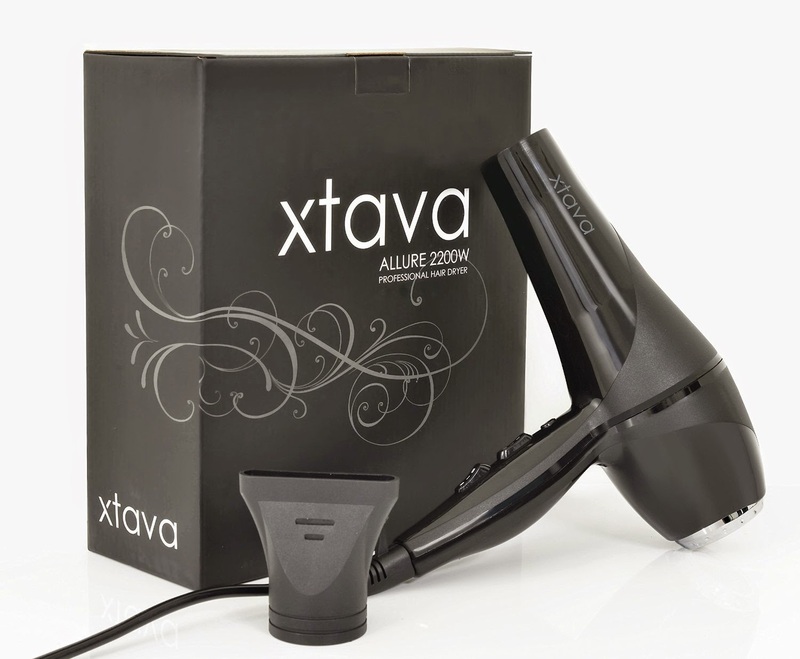 It has a long cord and comes with a concentrator nozzle which really help to reduce frizz. The concentrator nozzle is very easy to remove and put back on when needed. I also like that this hairdryer had a removable filter, it was easy to twist off for cleaning. 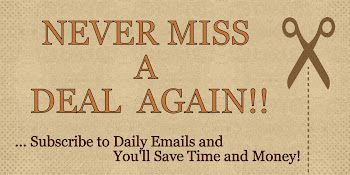 Overall, it's powerful and does a nice job. I loved the look and it's easy to hold and use. Hoping it will last awhile. Would definitely recommend. If you would like to try these out for yourself, you can purchase these Allure 2200W Professional Ionic Ceramic Hair Dryer right now from Amazon!